With over 20 years of clinical experience, Dr Graham Le Lievre has established himself as one of Australia’s most skilled and respected Chiropractors. 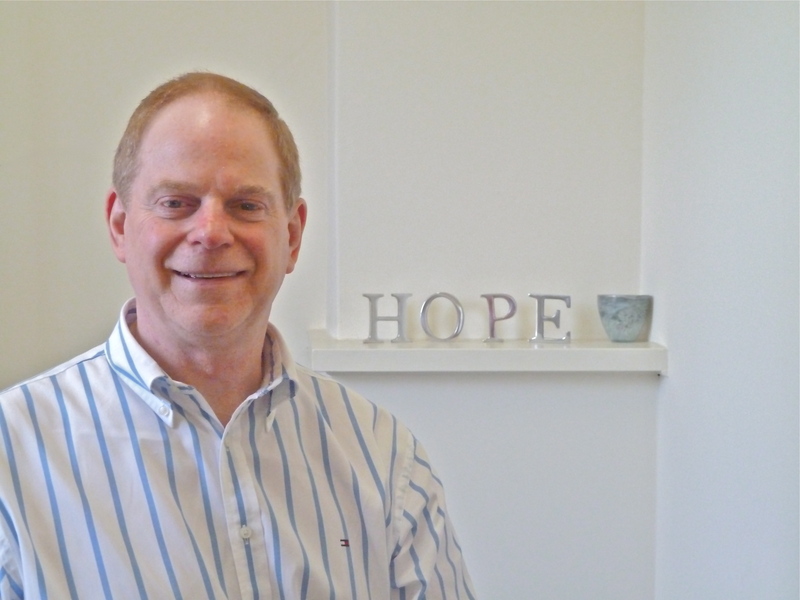 He has been delivering quality Chiropractic care to the Adelaide community since 1989. 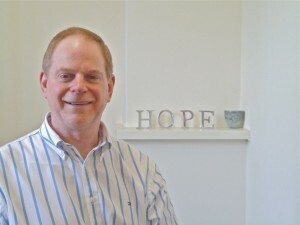 Dr Graham is a highly experienced Chiropractor who incorporates the above techniques to diagnose and treat not only structural but also neurological, chemical, hormonal, pathological and emotional imbalances in the body. Anyone else who is looking to improve their health and wellbeing. 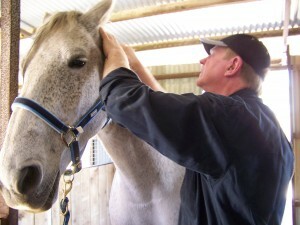 In fact, he’s even been known to treat animals using Chiropractic techniques (he’s still farm boy at heart)! 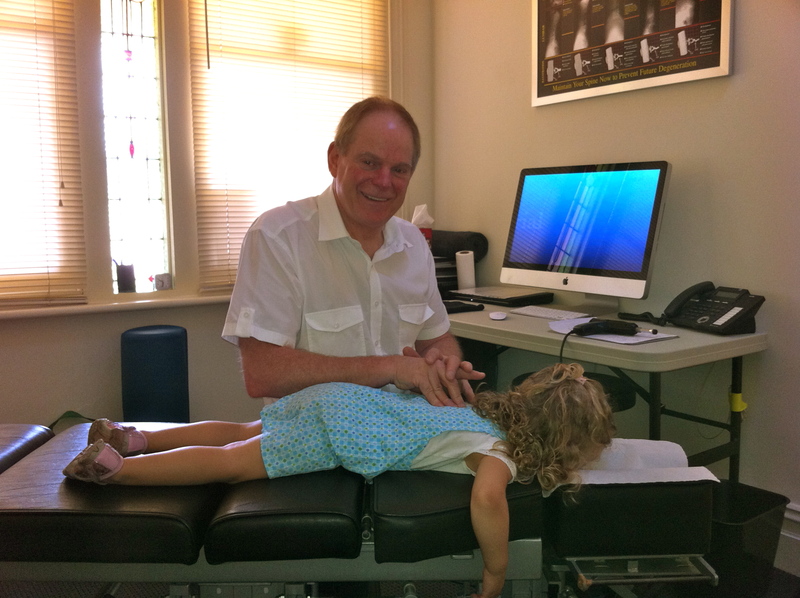 With such extensive Chiropractic experience and training, your family is in the right hands with Dr Graham Le Lievre, at Life 4 You in Adelaide.